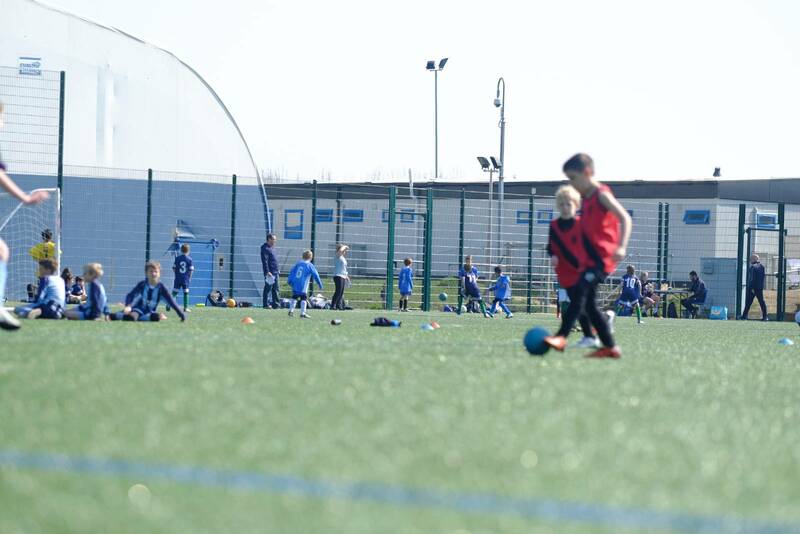 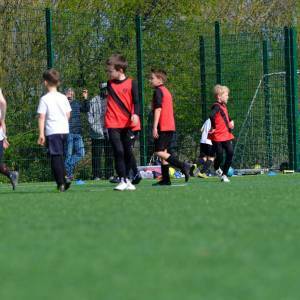 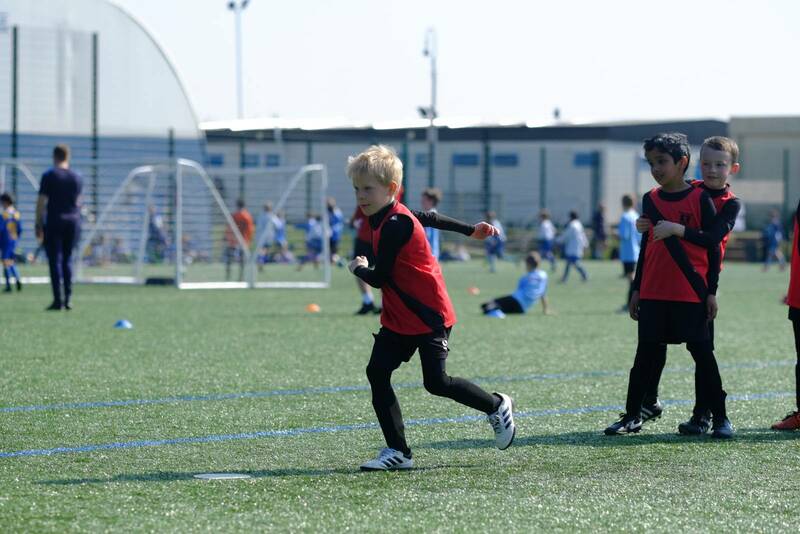 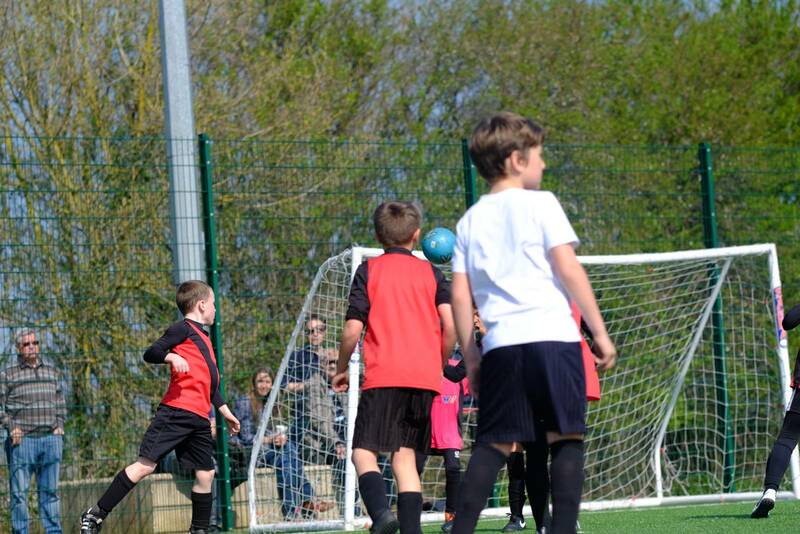 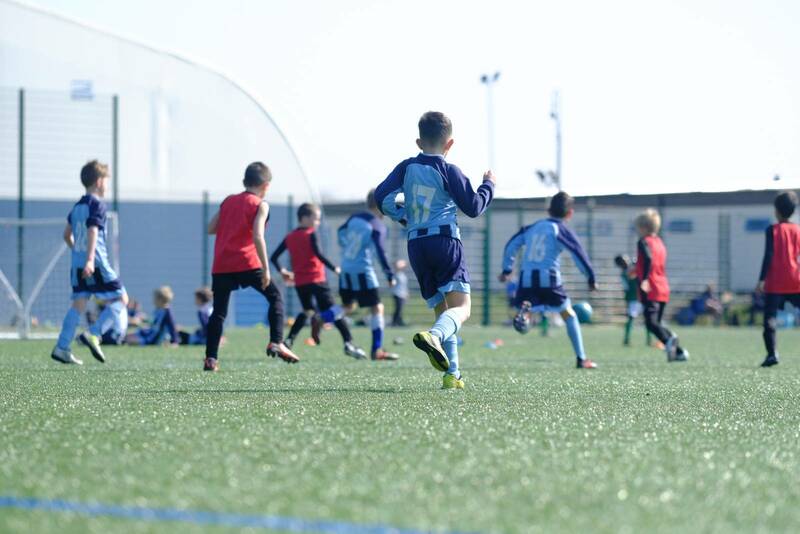 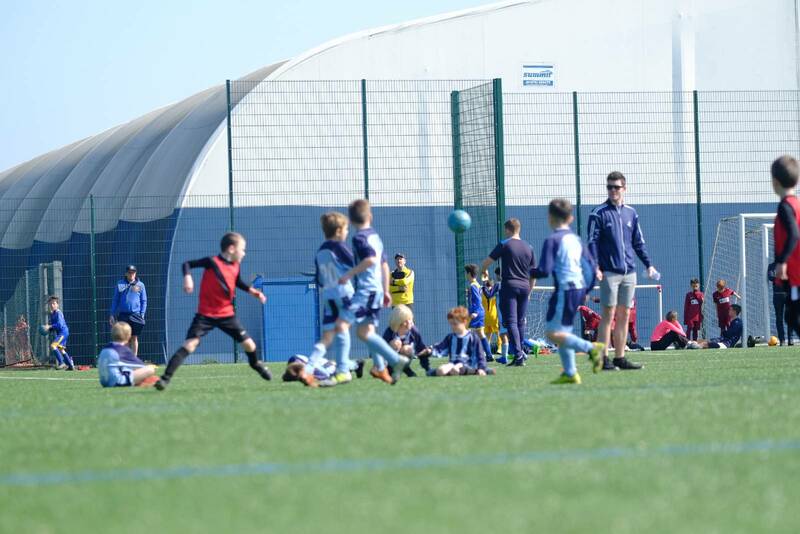 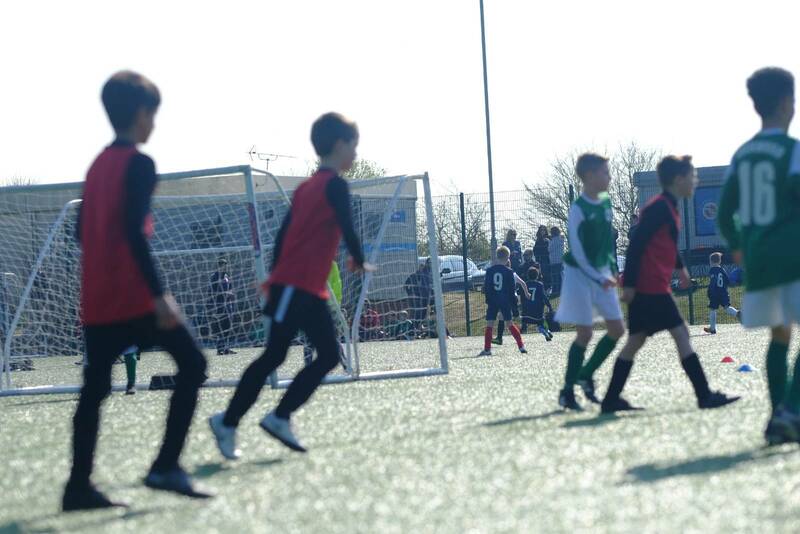 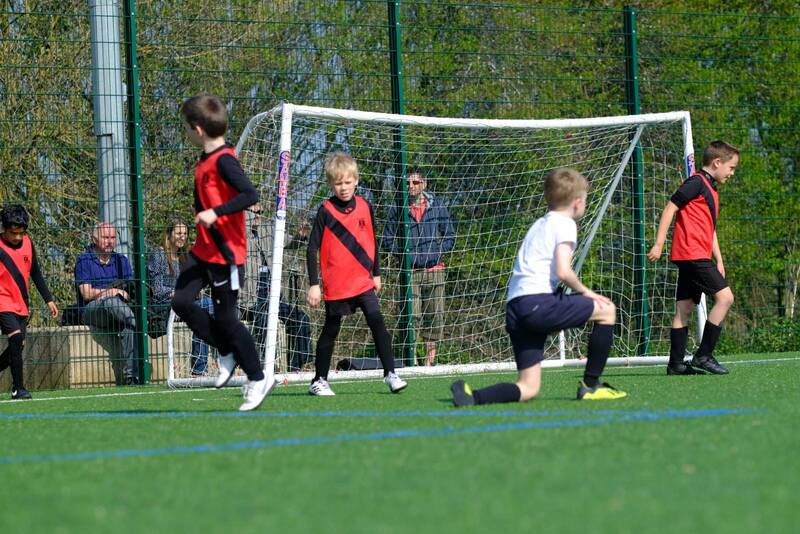 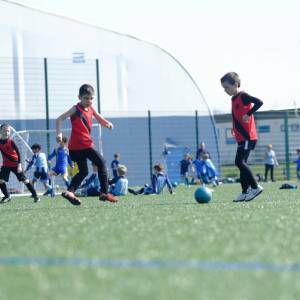 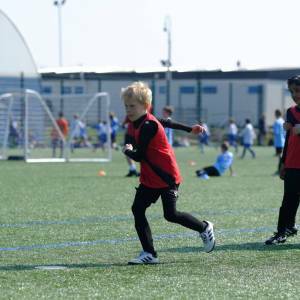 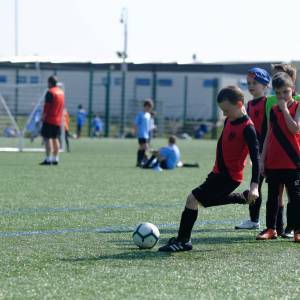 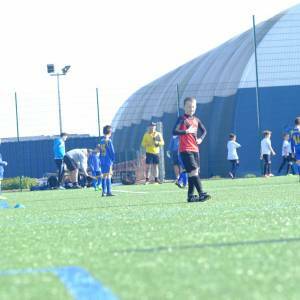 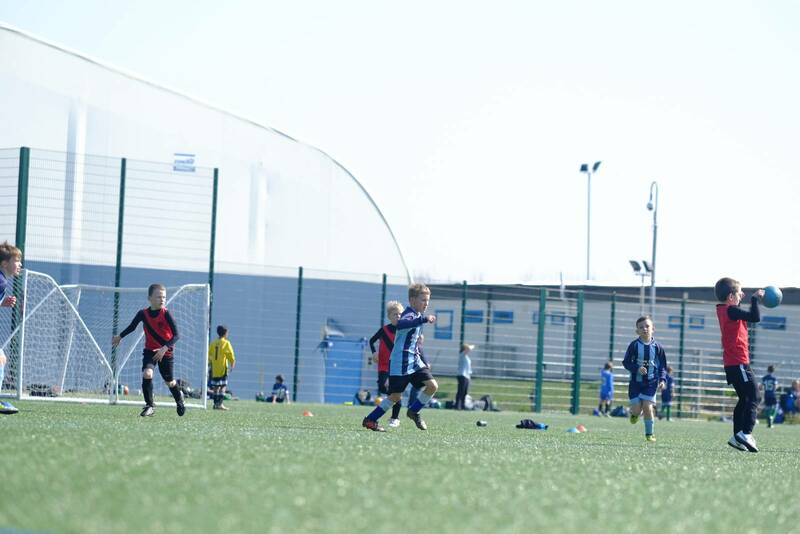 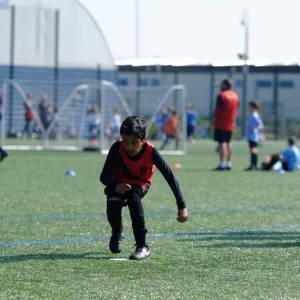 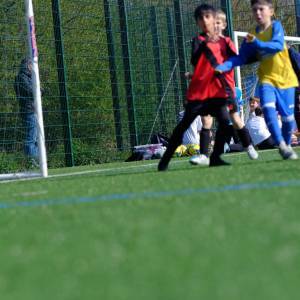 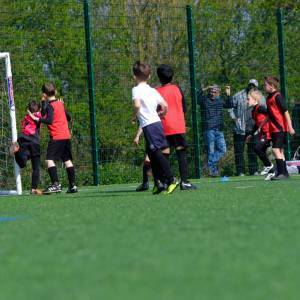 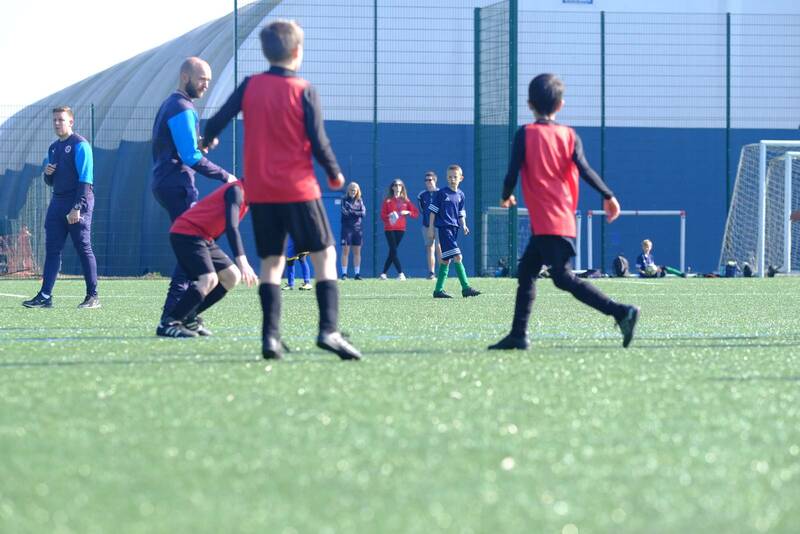 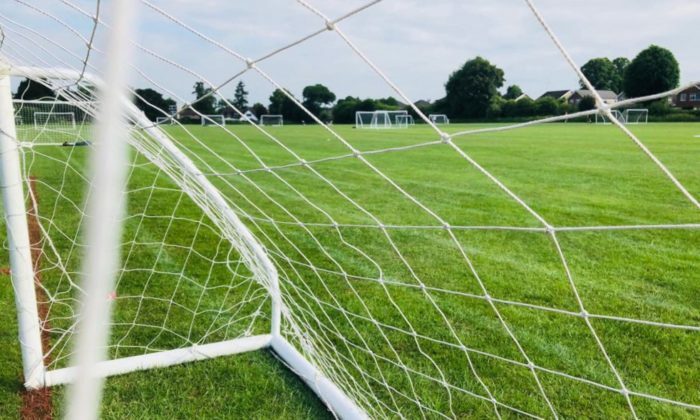 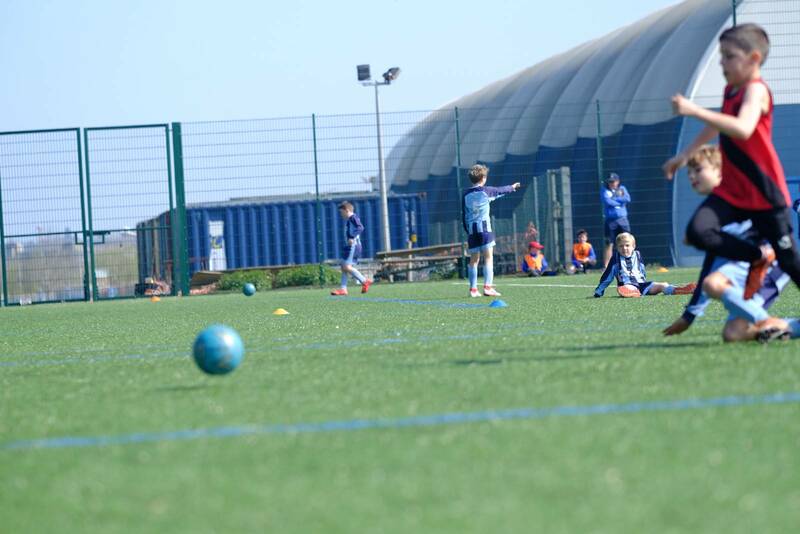 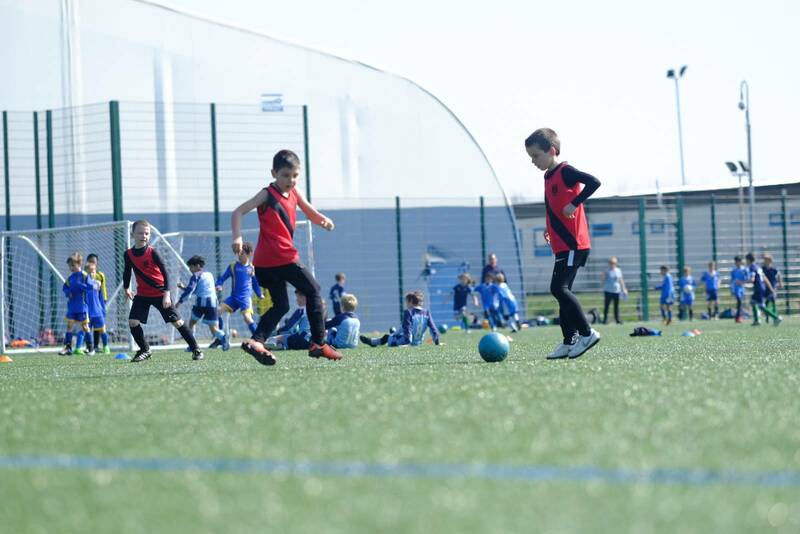 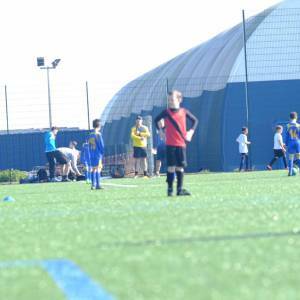 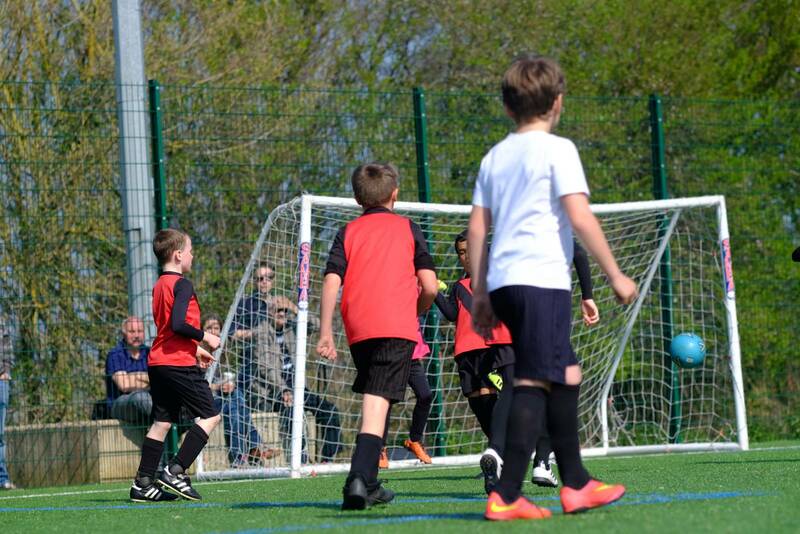 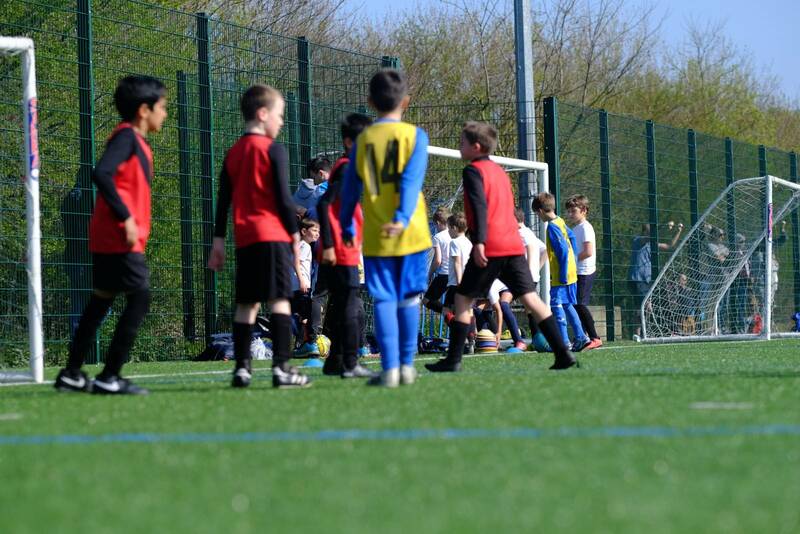 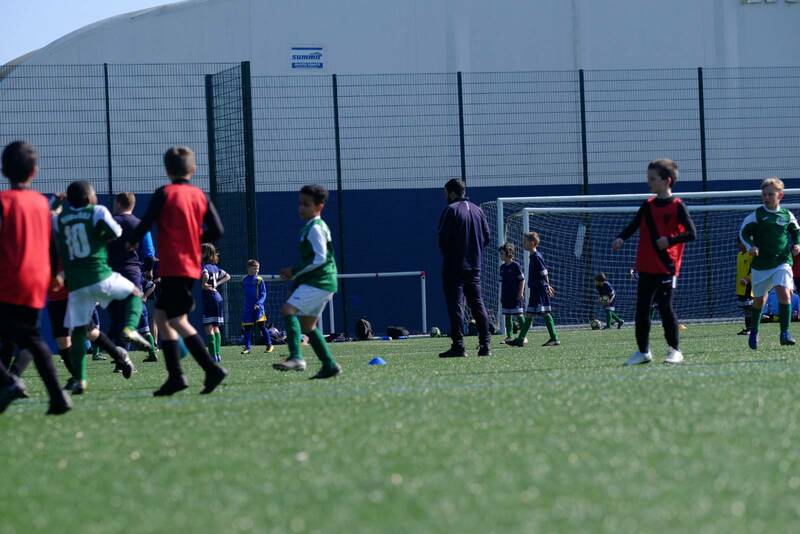 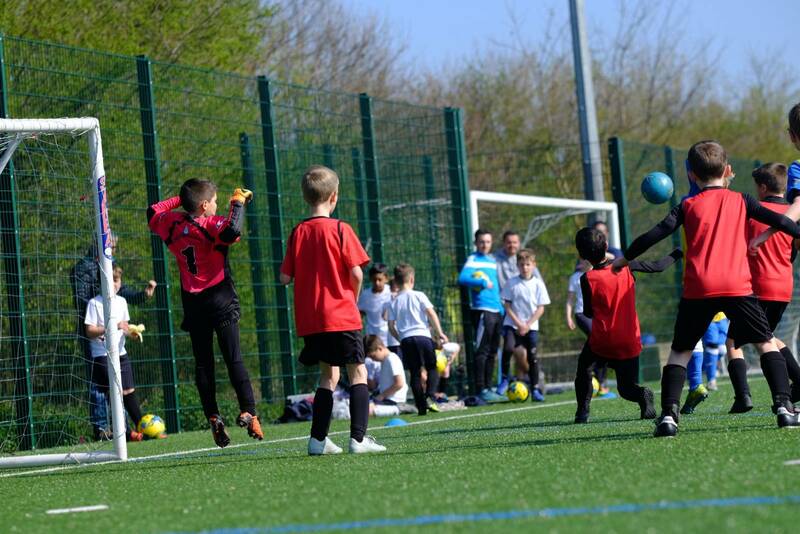 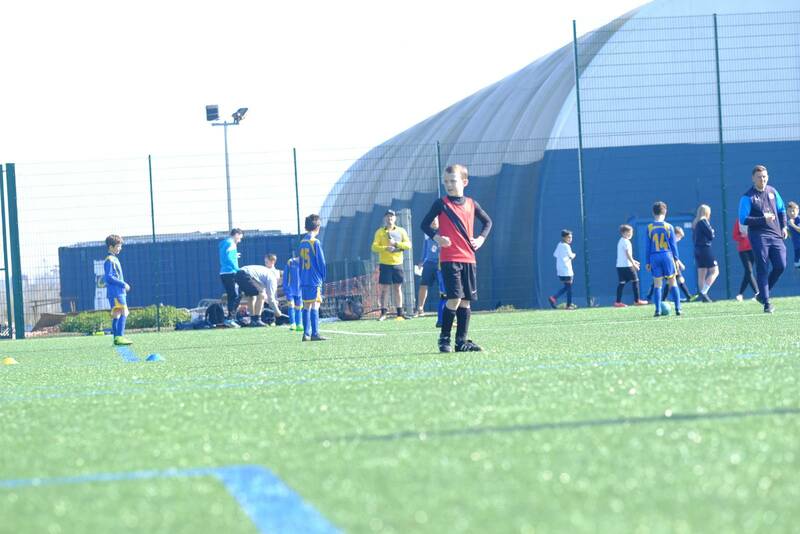 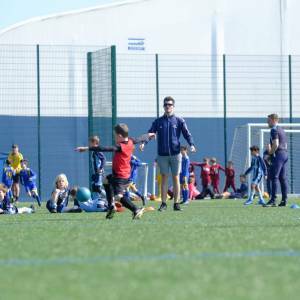 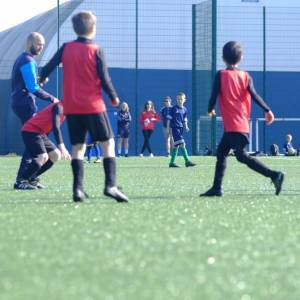 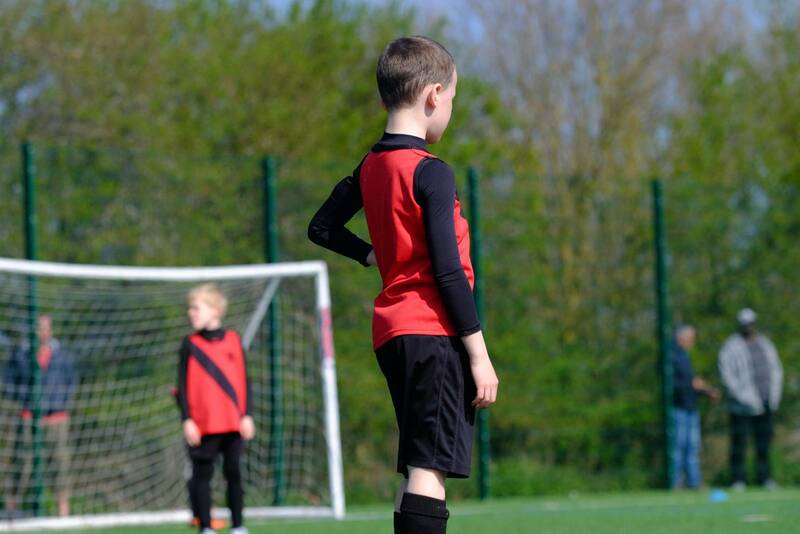 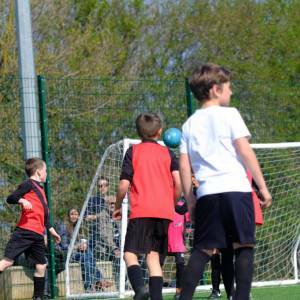 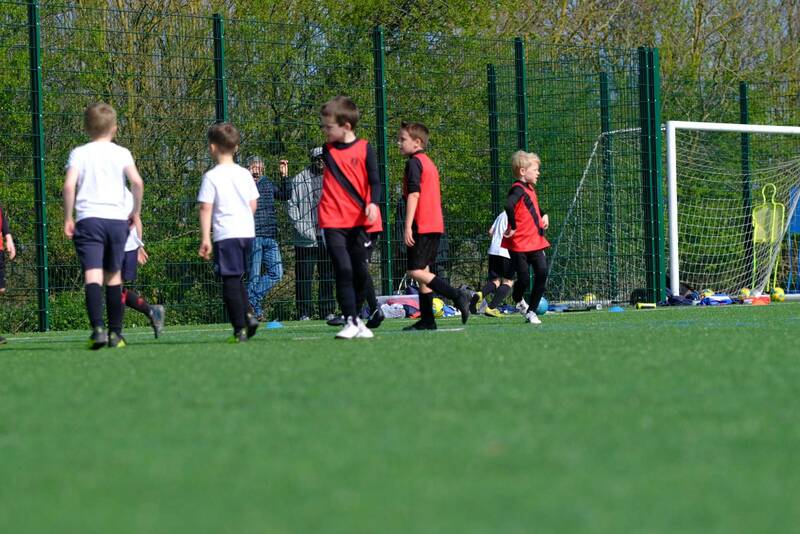 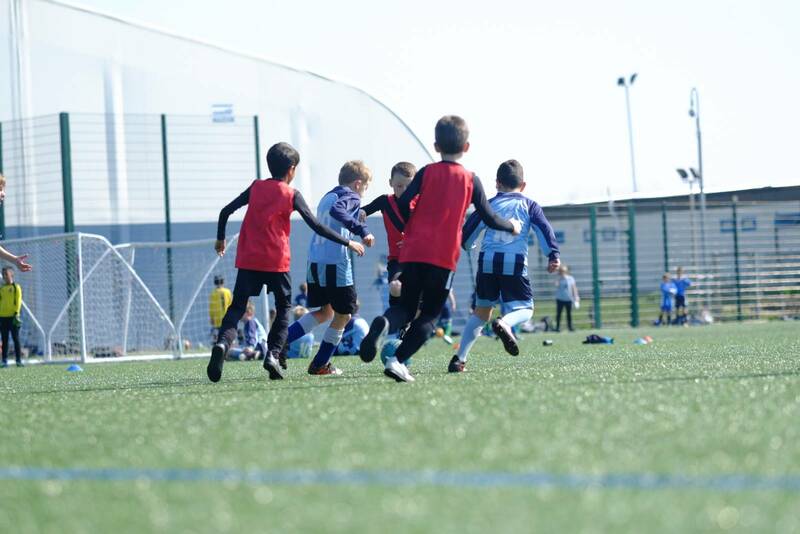 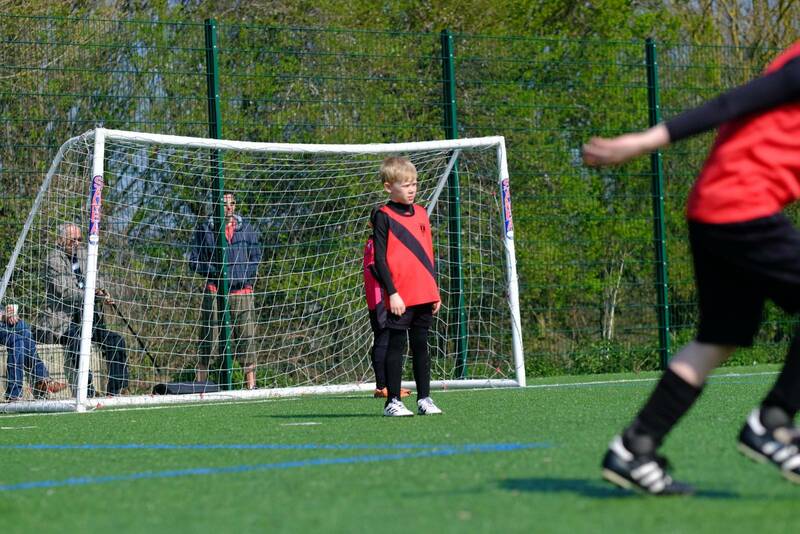 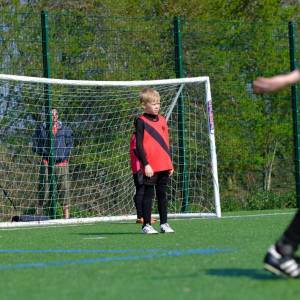 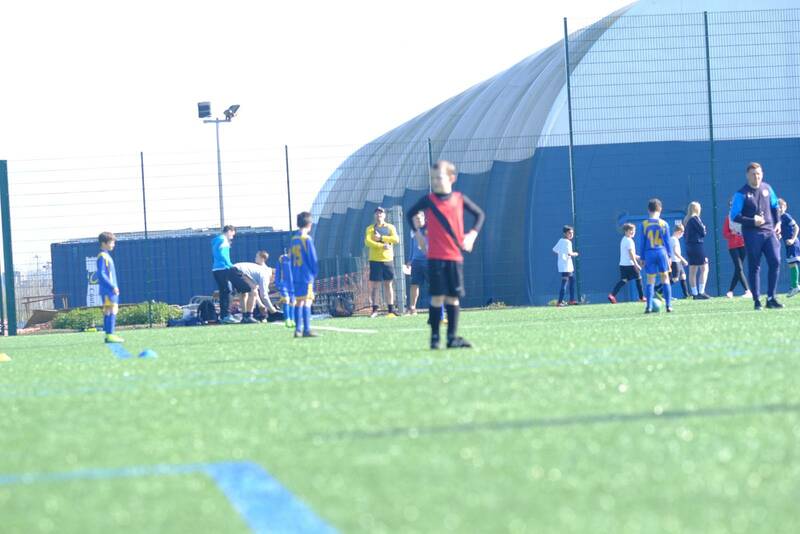 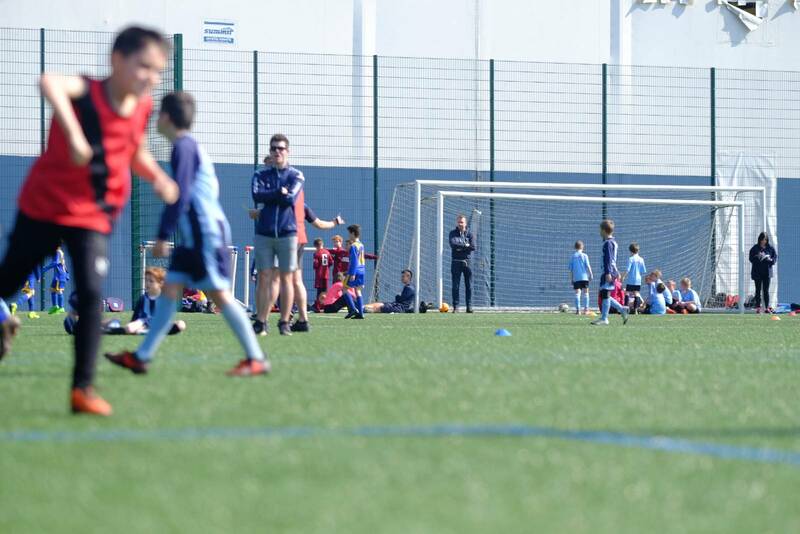 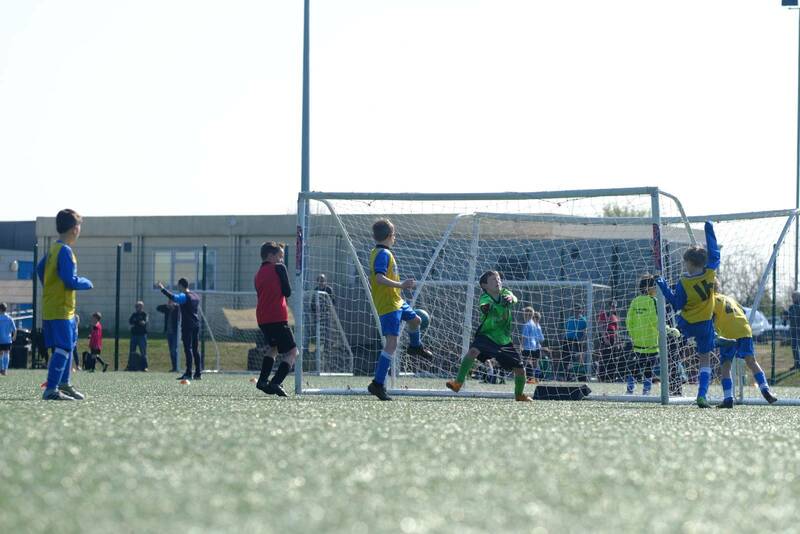 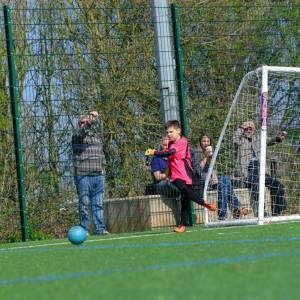 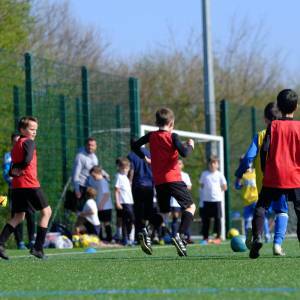 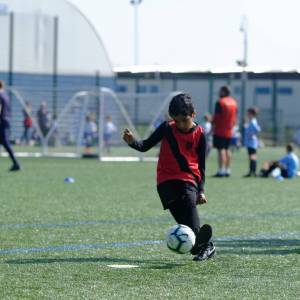 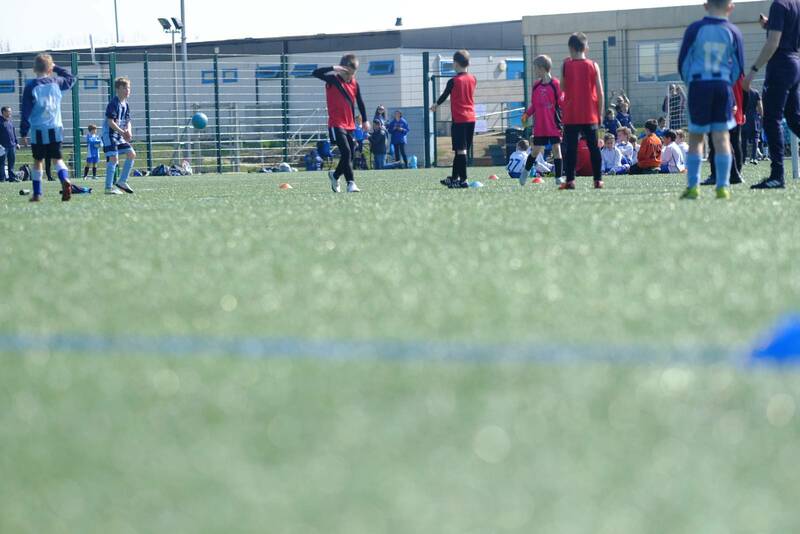 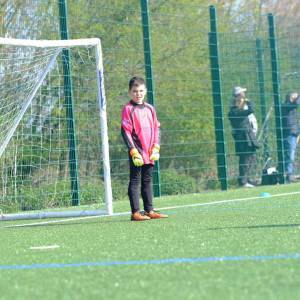 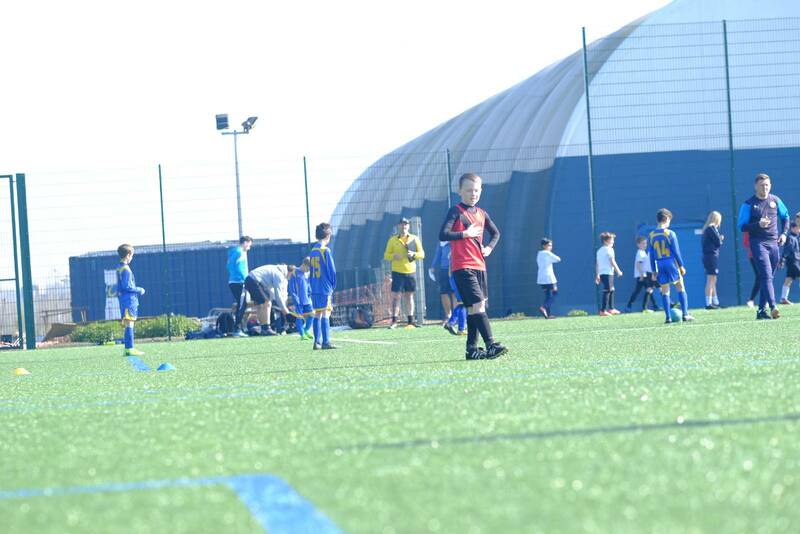 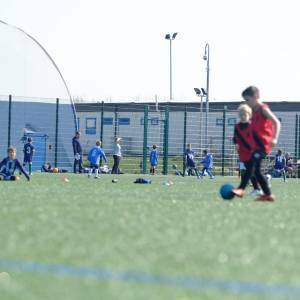 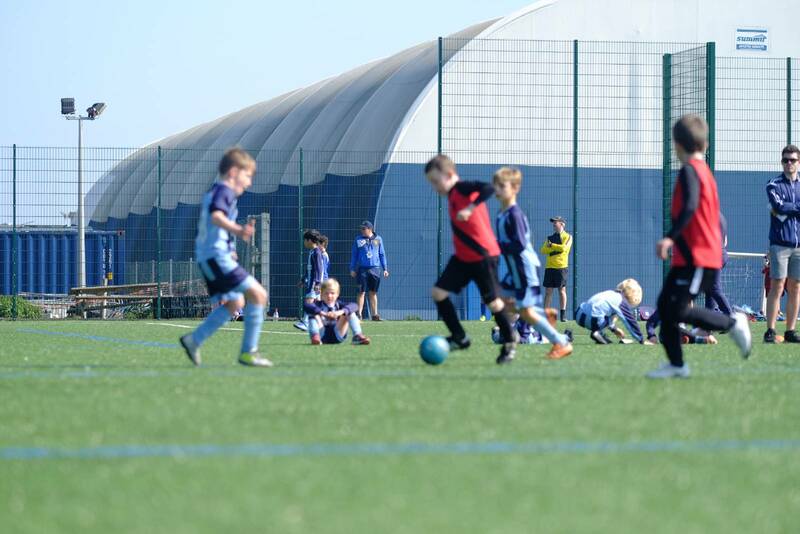 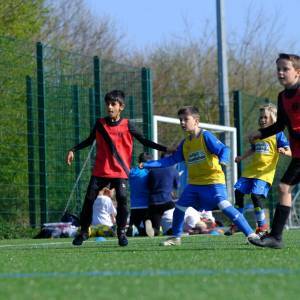 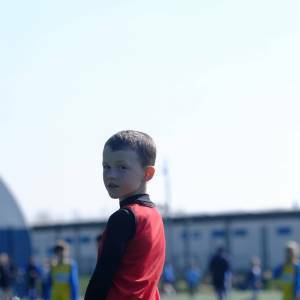 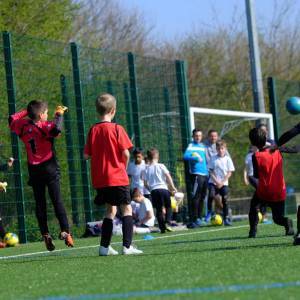 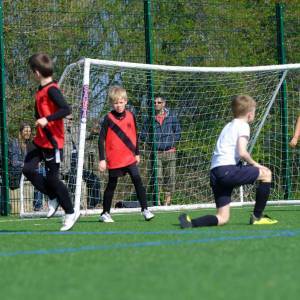 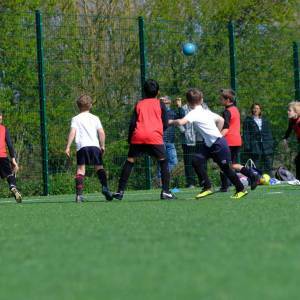 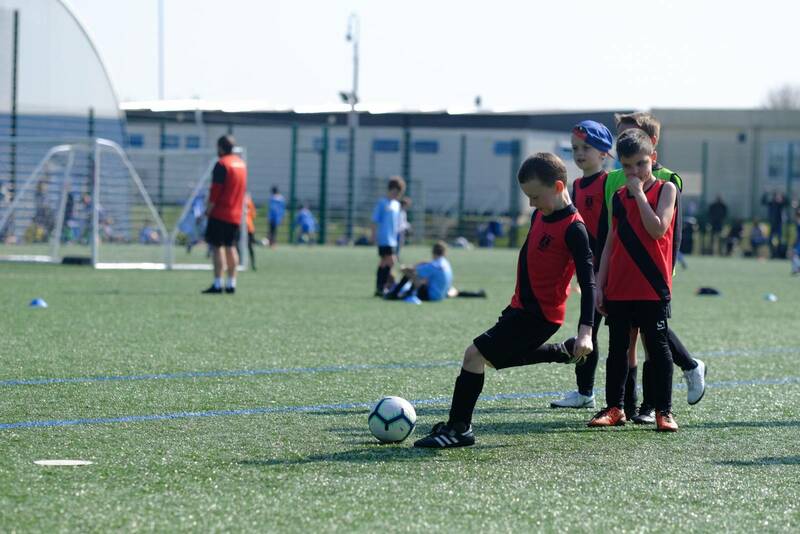 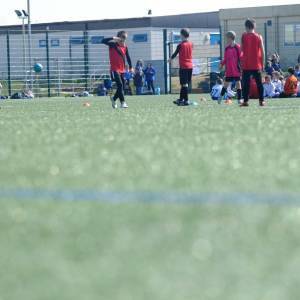 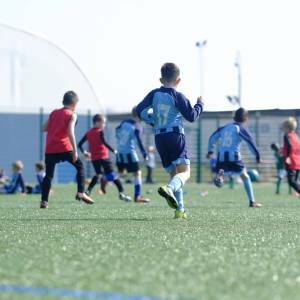 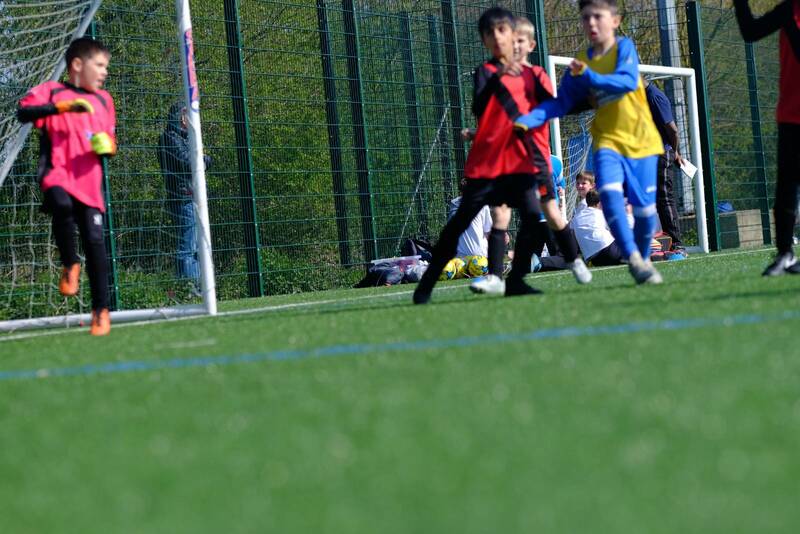 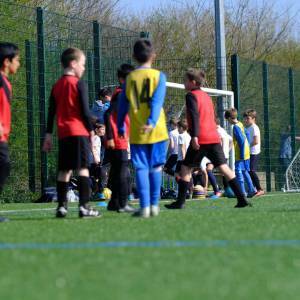 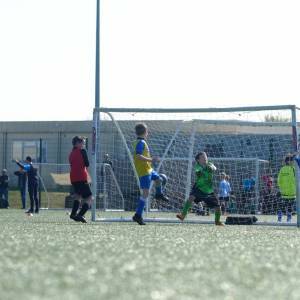 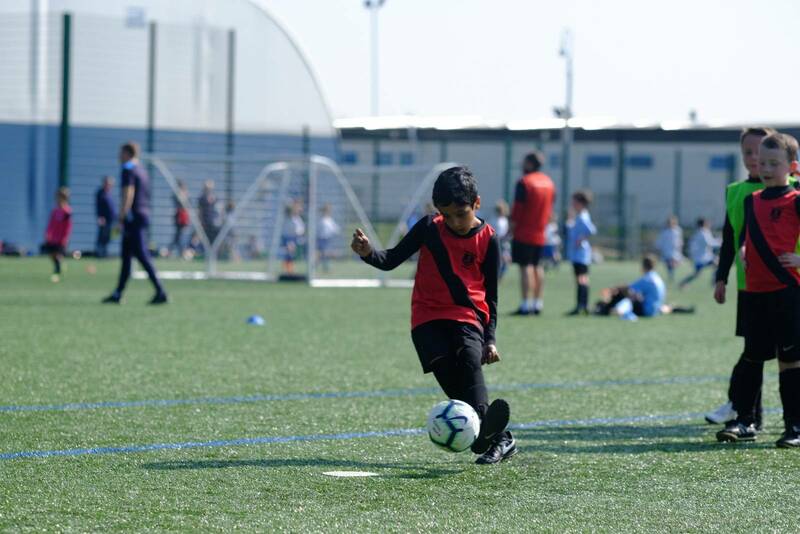 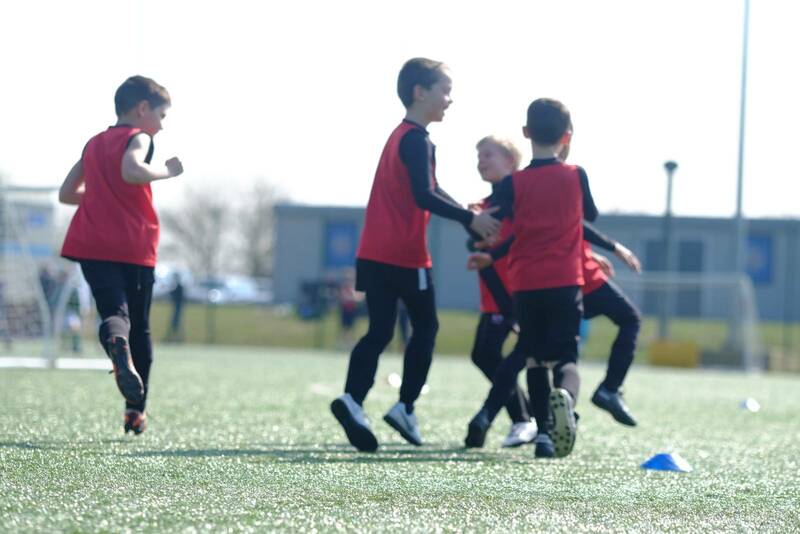 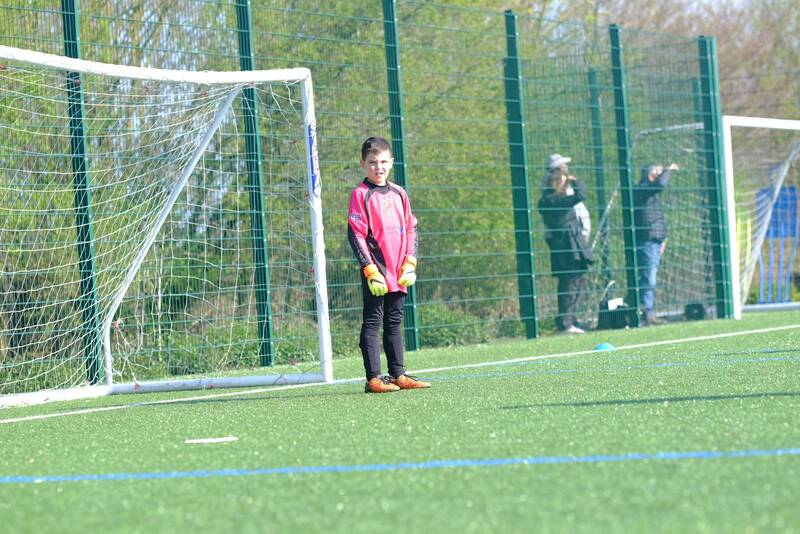 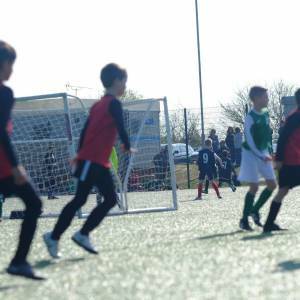 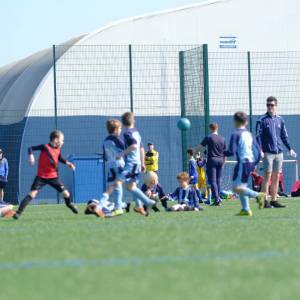 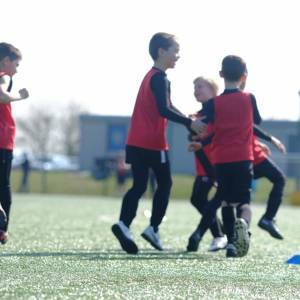 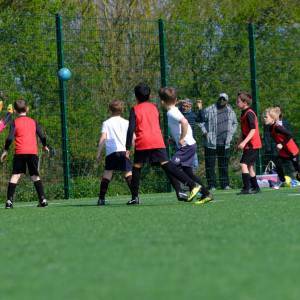 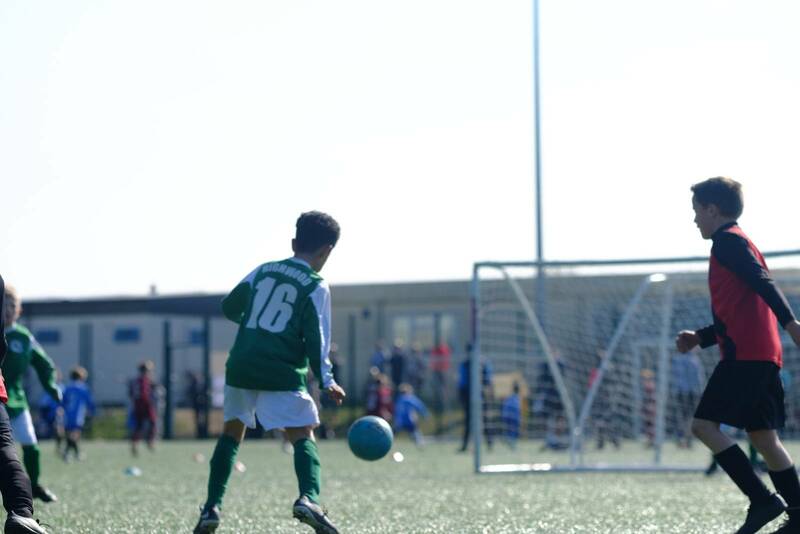 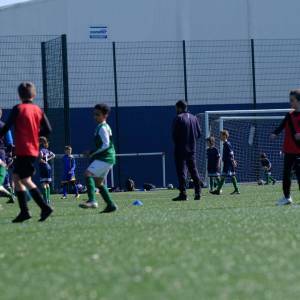 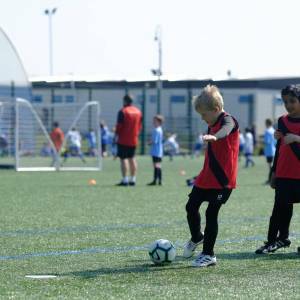 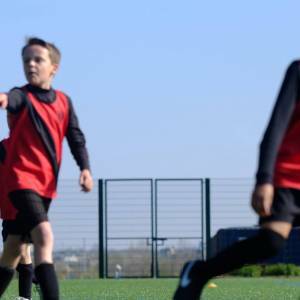 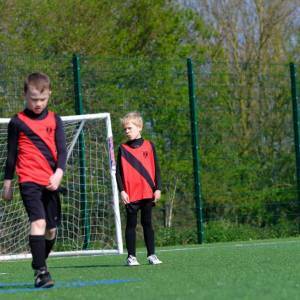 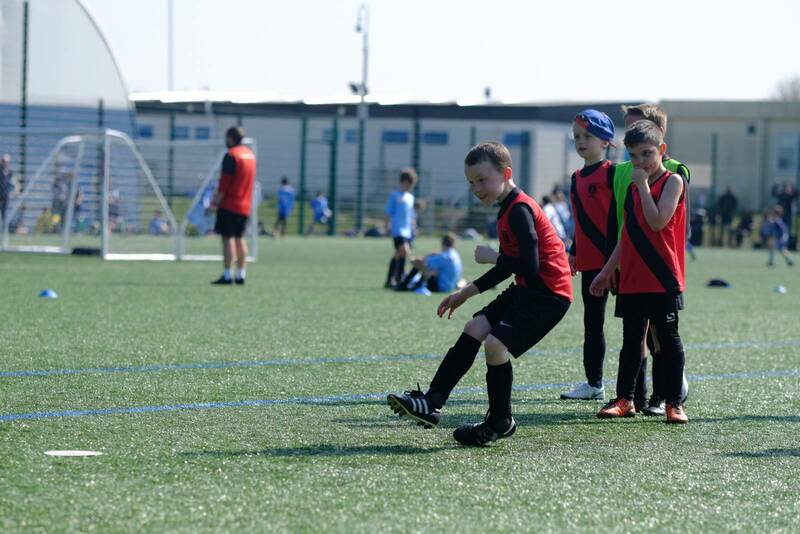 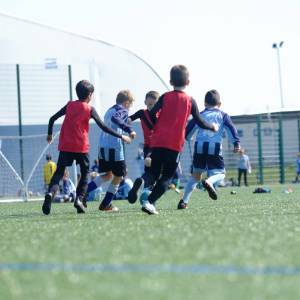 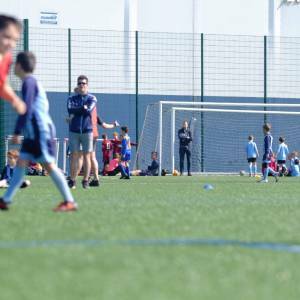 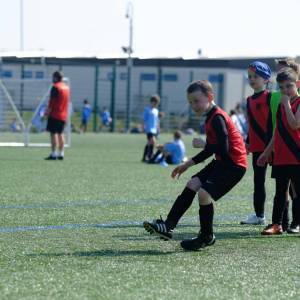 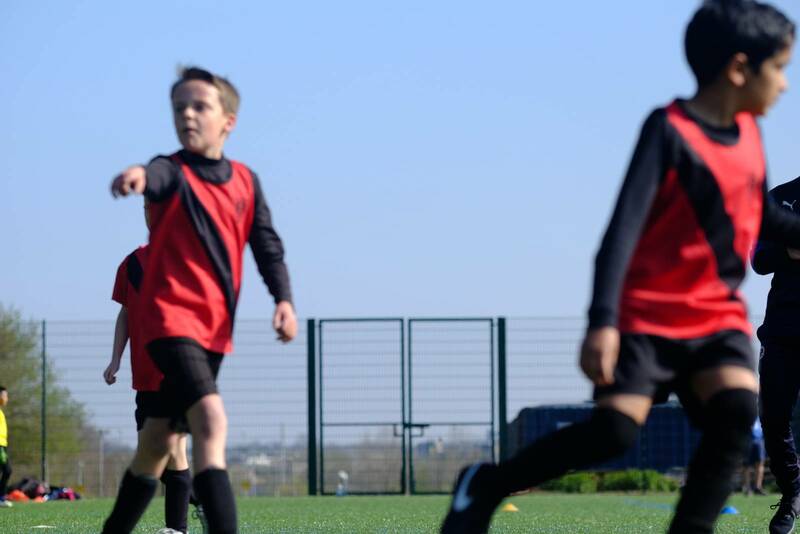 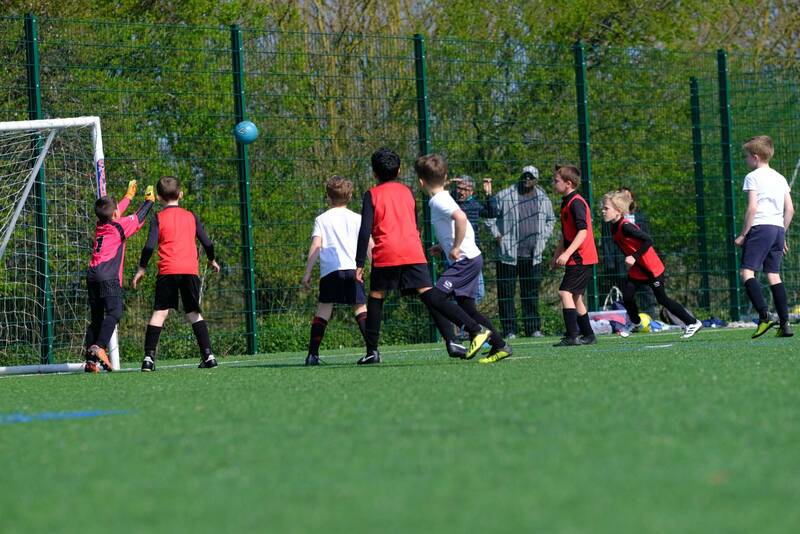 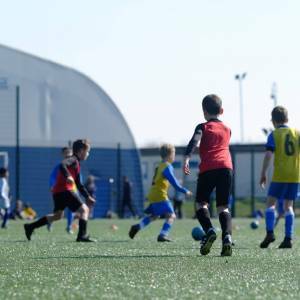 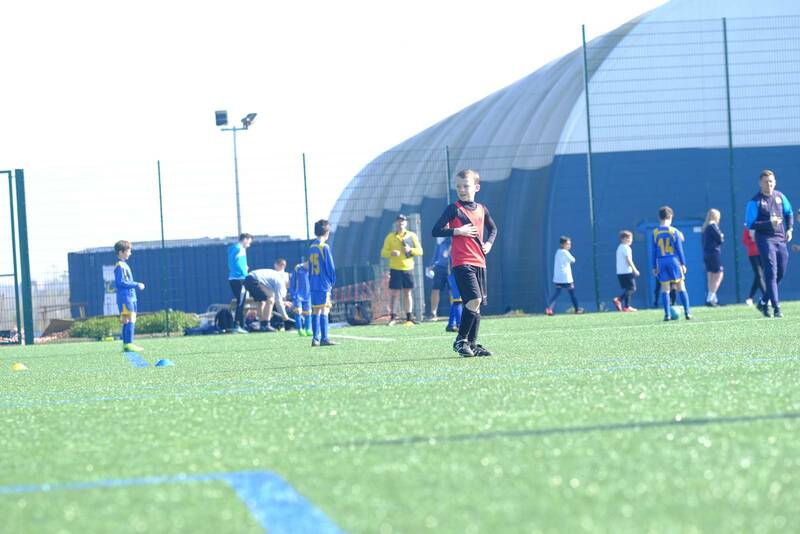 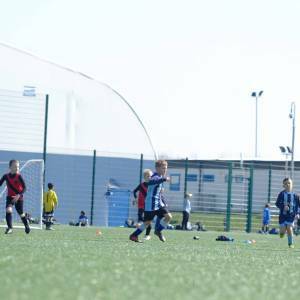 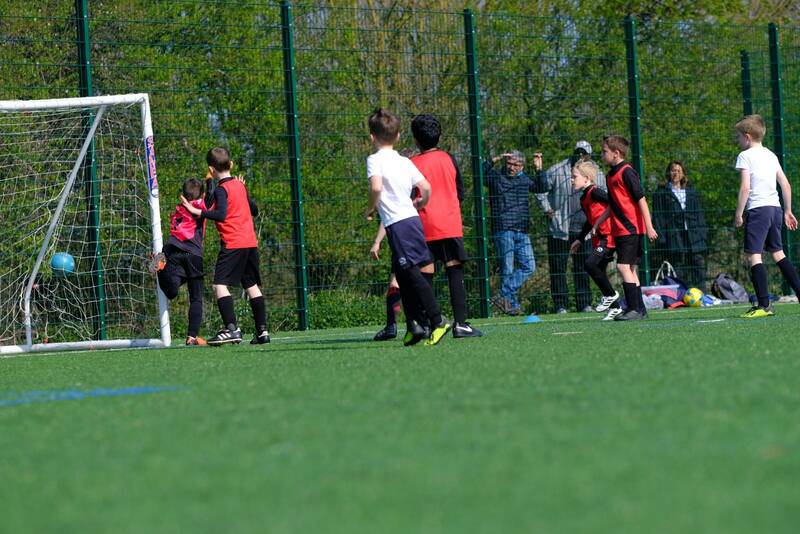 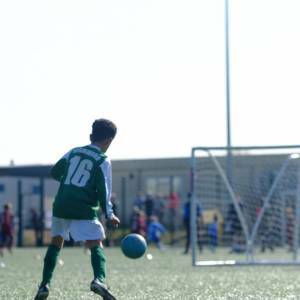 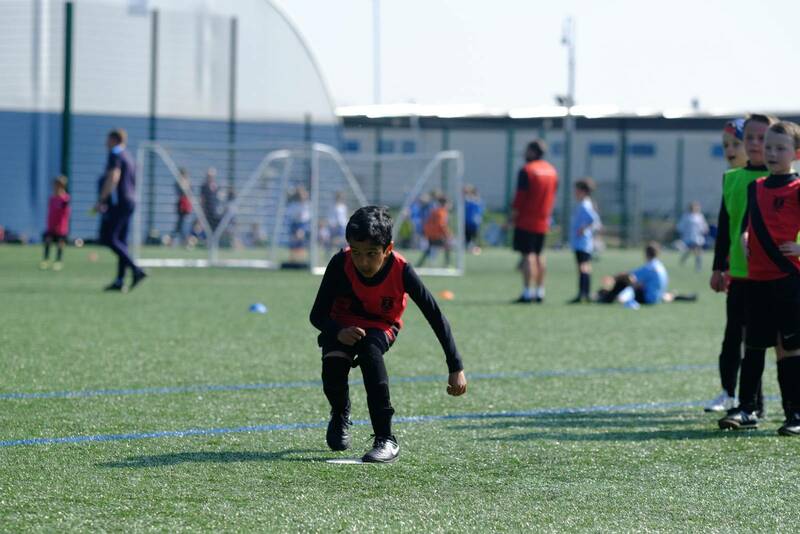 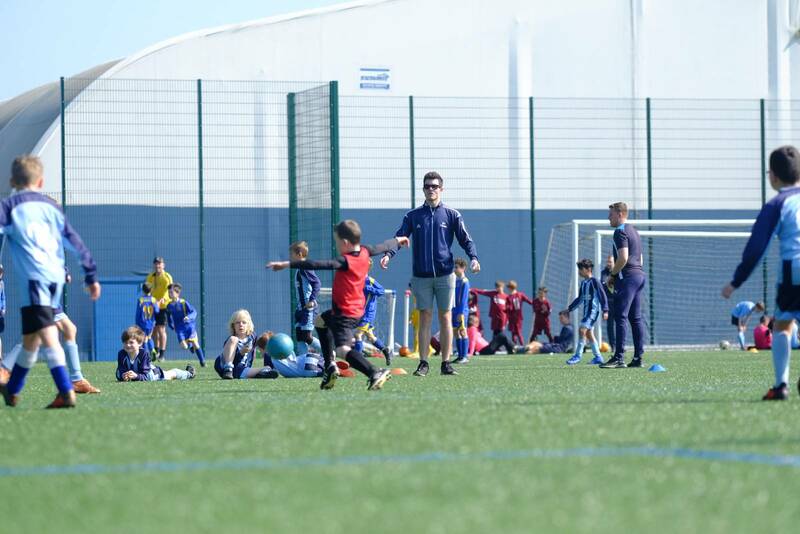 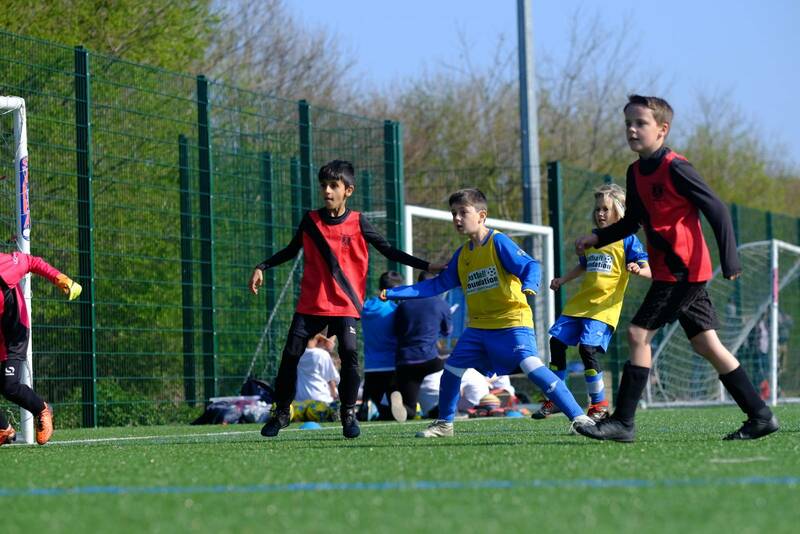 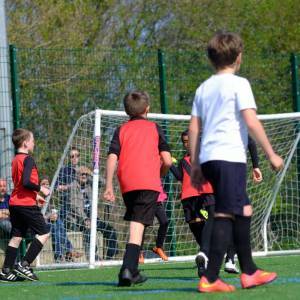 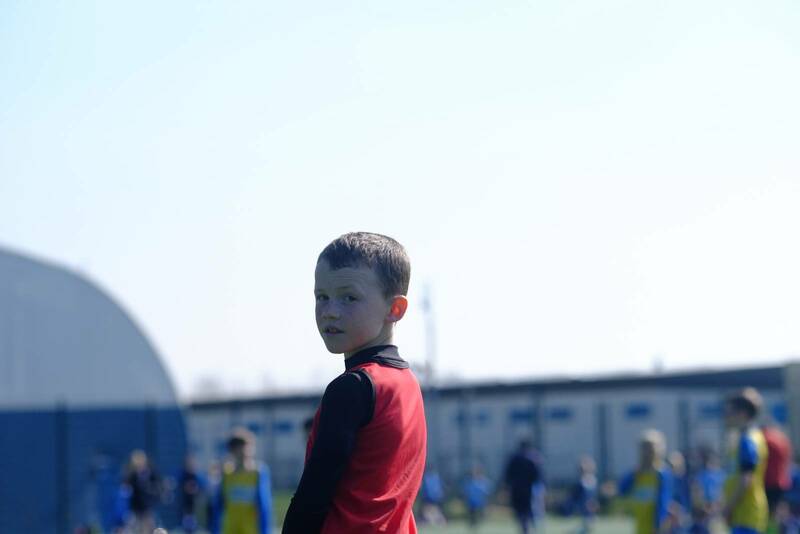 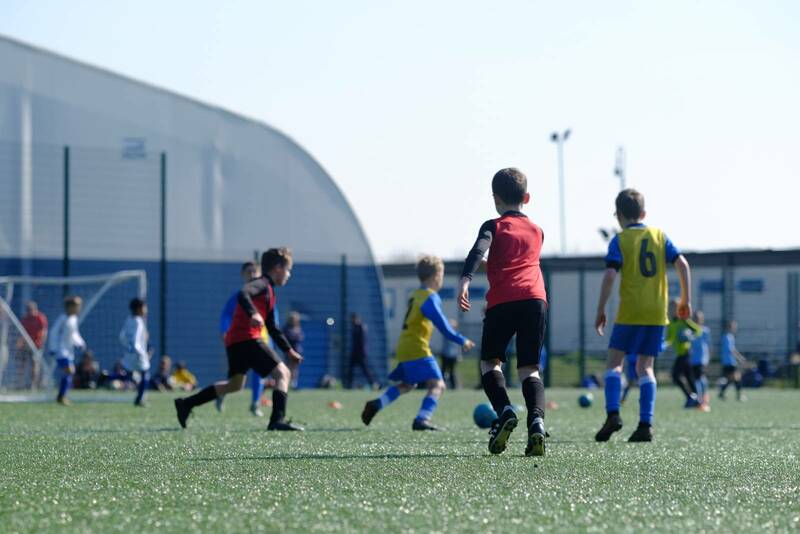 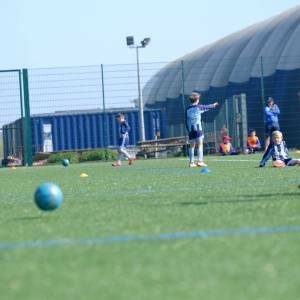 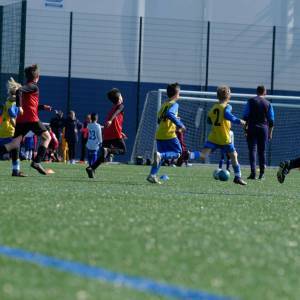 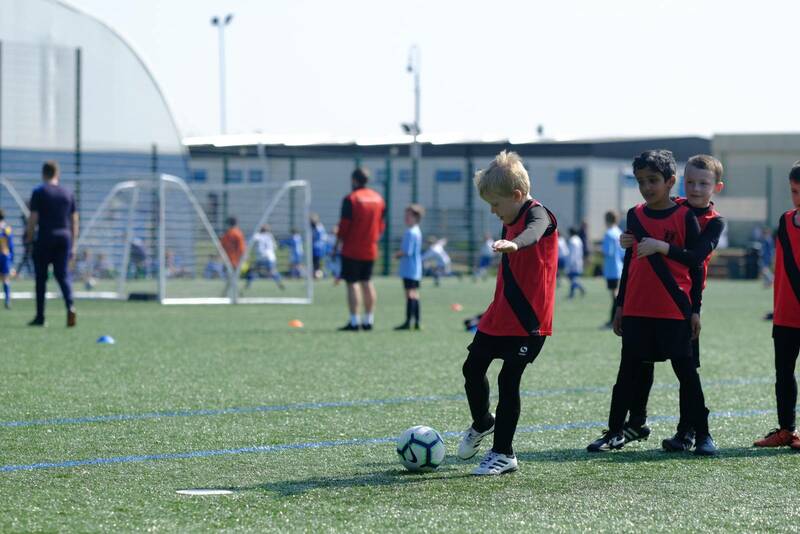 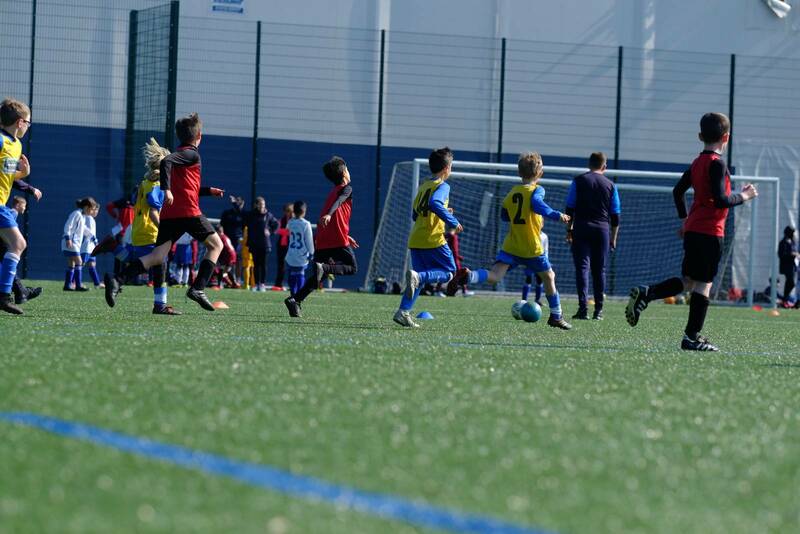 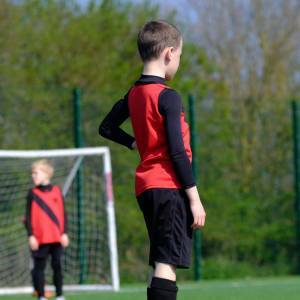 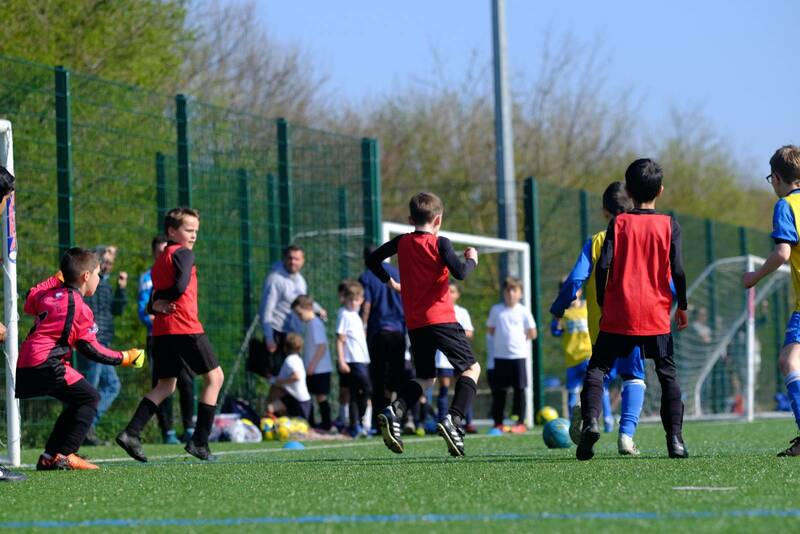 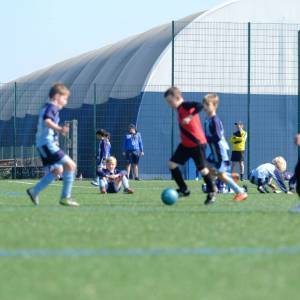 Last Friday, a group of children from year 4 took part in a football tournament at the Madejski Academy training pitches. 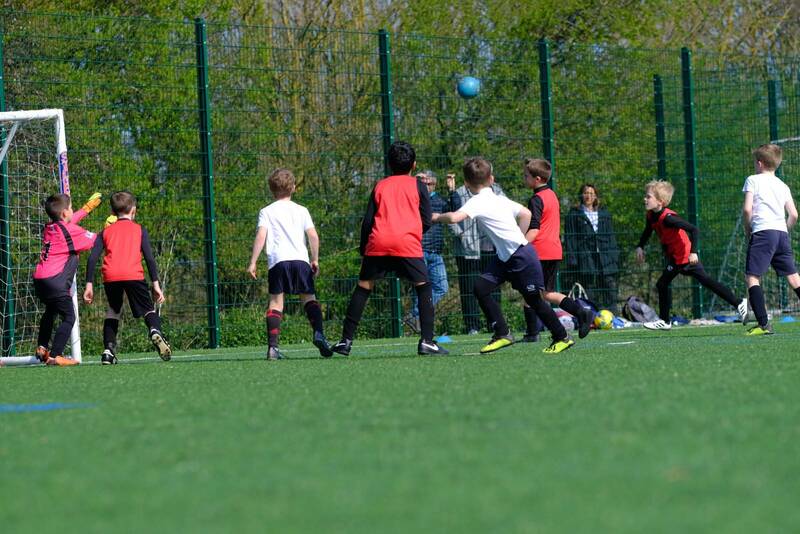 The children all had a great time. 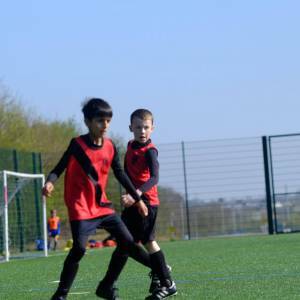 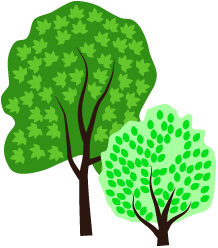 They played together as a team well and were really encouraging to each other. 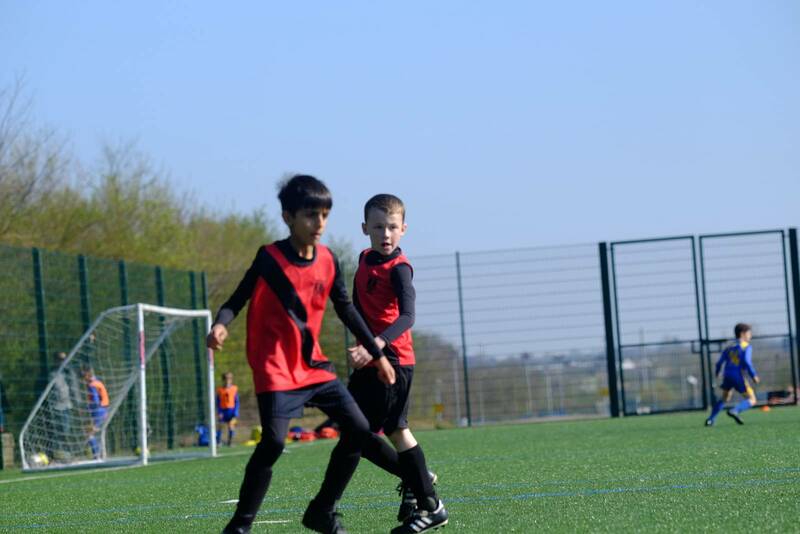 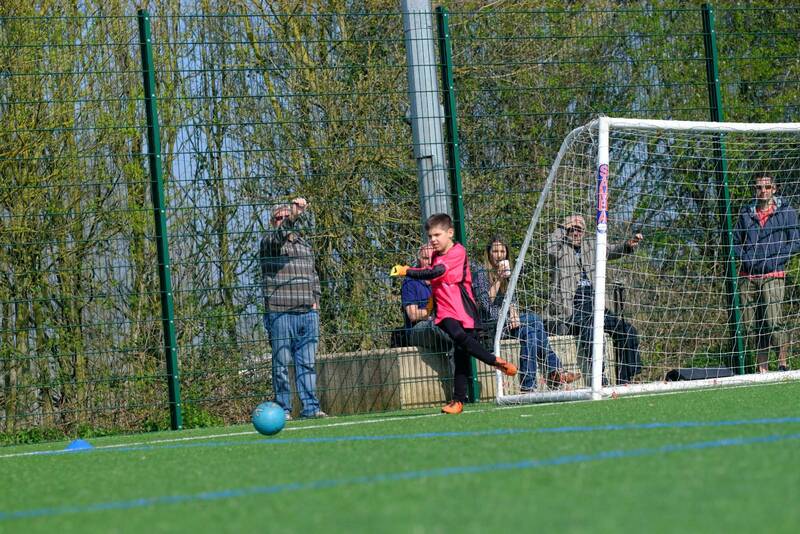 Each game was treated as a learning experience and it was lovely to see things learnt in one match applied in another. 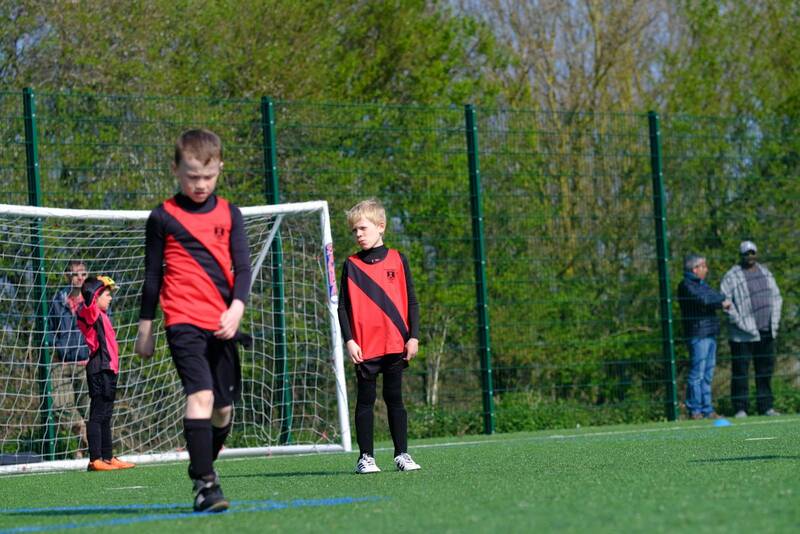 The boys should be very proud of themselves.